This crowd-pleasing French comedy shows it's never too late in life to make a career change. We follow the cantankerous Paulette (the late, great Bernadette Lafont) as she struggles to make ends meet on only her pension in a suburban Paris housing project. 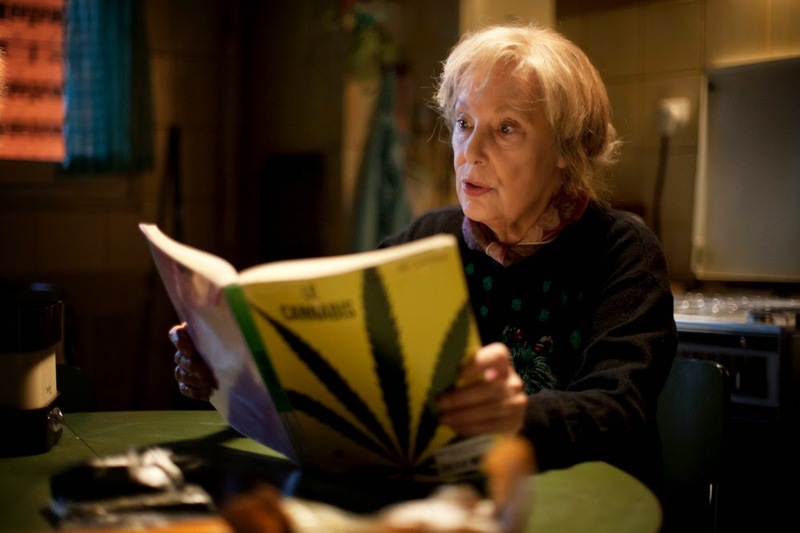 Using the smarts and ingenuity honed over her years as a pastry chef, Paulette embarks on a career as a weed dealer with the aid of her elderly neighbors. But success draws the attention of rival dealers and the police (of which her own son is a member), and Paulette will need to use every ounce of her resourcefulness in this charming story of family and friendship.